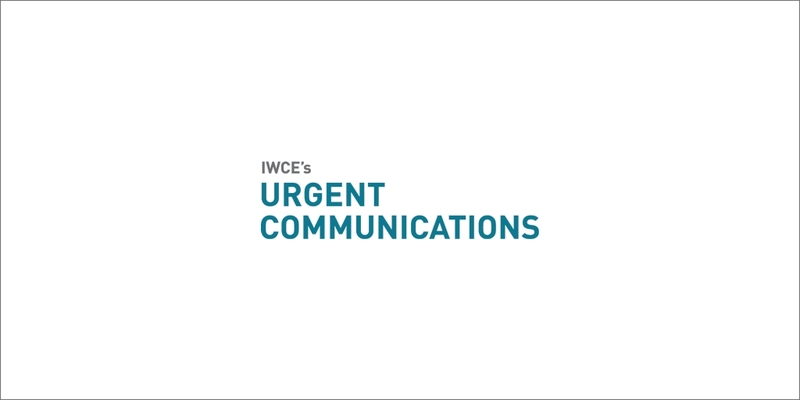 Here’s a look at the most popular stories on IWCE’s Urgent Communications from the last week. 1. “Inspector General cites FirstNet contracting issues during first year” – Questions and concerns about FirstNet’s earlier operations have lingered since former board member Paul Fitzgerald alleged in April 2013 that the contracting was not being implemented properly and that some board members had conflicts of interest. The newly released Inspector General’s audit found multiple problems, ranging from incomplete or late financial disclosure filings to a board member who improperly influenced a contractor’s hiring process. But will the audit help clear the air and allow FirstNet to move forward? 2. “Jeff Johnson named as FirstNet vice chairman; CTO resignation announced” – Jeff Johnson, a retired fire chief who was instrumental in lobbying Congress to reallocate the 700 MHz D Block spectrum and create FirstNet has taken on a higher leadership position on the board. Johnson’s move to the vice chair position was announced at last week’s FirstNet board meeting, as was Chief Technical Officer Ali Afrashteh’s resignation for personal reasons. 3. “Panelists note public-safety benefits in LTE standard, cite work that needs to be done” – Market pressures could continue to delay the inclusion of necessary public-safety capabilities – specifically, group communications and off-network functionality – in the LTE standard, panelists said during the recent LTE North America conference in Dallas. “We can beat our chest as an industry all we want, but this industry is driven by money, by economics,” said Emil Olbrich, vice president of network technology at Signals Research Group. 4. “Airbus DS Communications solution becomes first IP-based 911 system to receive military’s JITC certification” – The VESTA 4 next-generation 911 system is the same core solution that is available today for civilian 911 centers, a company spokesperson said. 5. “Future First Responders and FirstNet: Response to a multiple-vehicle accident (MVA) scenario” –Volunteer firefighter and chief technology officer for Rivada Networks, Clint Smith, offers a detailed analysis of a specific scenario – a multiple motor vehicle accident – where first responders might one day utilize the public-safety broadband network.